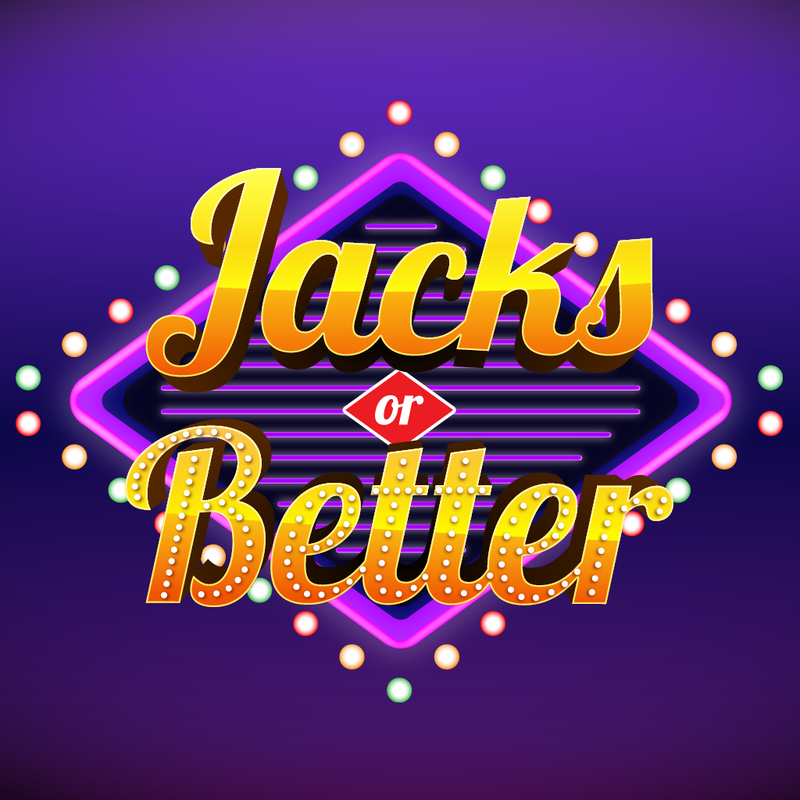 Zarzilla Games is proud to announce that it has released it first full feature game, the popular title “Jacks or Better’, which also happens to be the most popular variant of video poker! As lovers of card games and casino favorites, we realized that some of the best games out there are not getting the treatment they deserve! 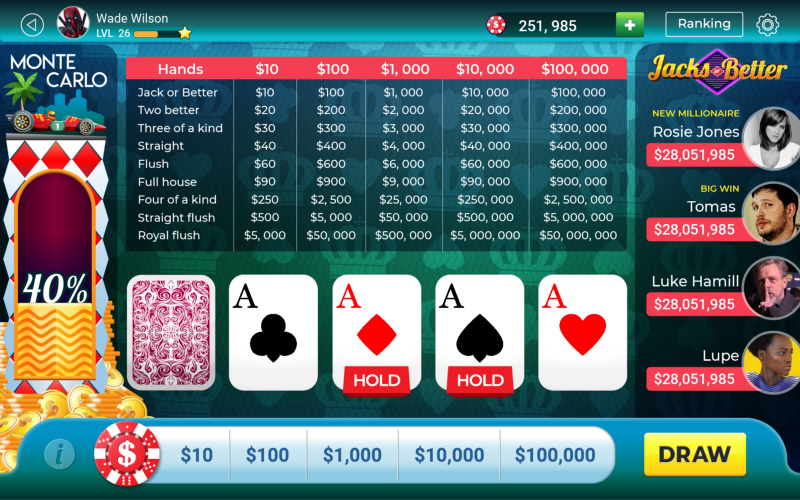 While there are 100's of variations of poker in the app stores, there is a big hole when it comes to games like Jacks or Better, as well as some of the other big casino games! This is where Zarzilla Games has decided to step in. 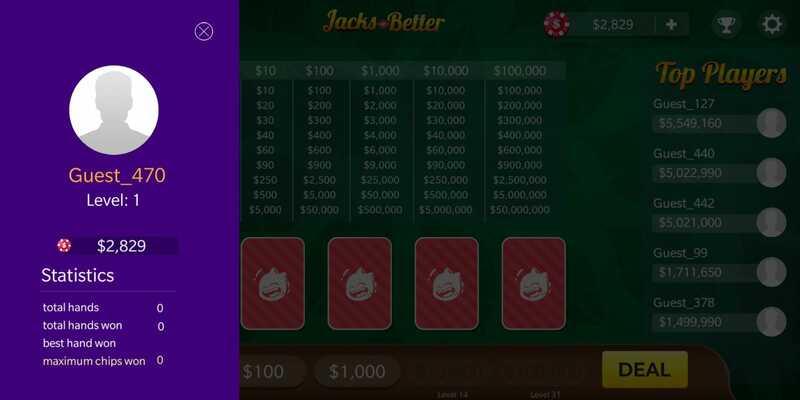 The Jacks or Better game is now available for download, and anyone who wants to give it a try, is more than welcome. Just follow the link in this article, and be sure to give us feedback! Many more games are expected to be released and we want YOU to be on the ground floor of each and every one of them! We made sure to put in the best graphics, best interface, leading to a great UX (User experience). 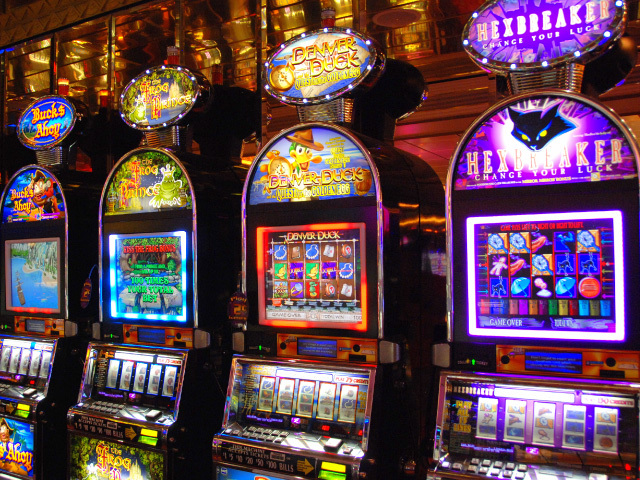 We pride ourselves on keeping it interesting, so each level has its own little toys, whether it may be larger wagers, ‘better’ cities, bigger payouts etc. 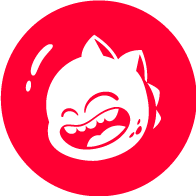 Become a part of our beta testing team! 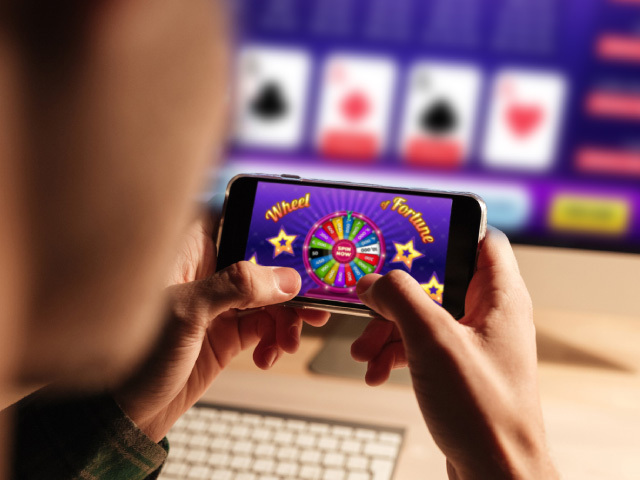 Join Zarzilla markets and receive bonus rewards when our games are released! The best thing is that you dont need to do anything… except try the beta version and let us know what you think! 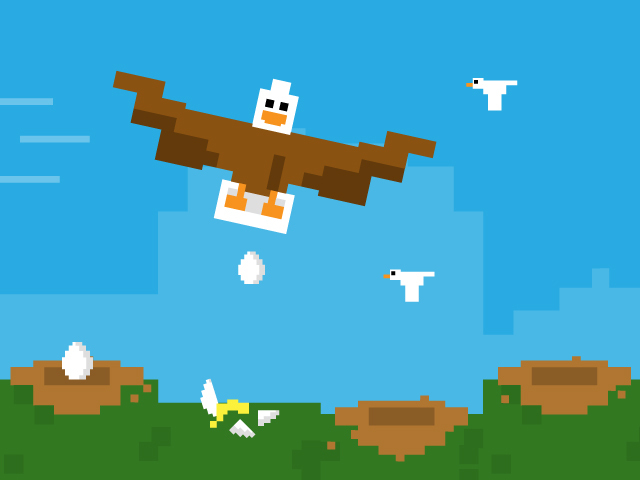 Apple users can now 'Test Fly' our game on IOS! 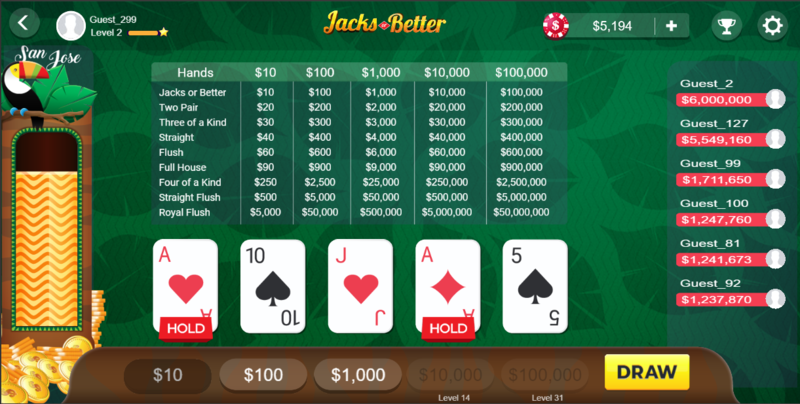 Jacks or Better is on its way to launch! After a few holdups, the release of Jacks or Better is almost upon us! Working on the game has been great enjoyment for the entire team and we hope that you will enjoy! Check back soon for the download link and don't forget to share us with your friends! While brainstorming, our developers started sketching ideas for mini-games...those 5 minutes where you can break your concentration and just have a good time. What can you do with a bird, some dots... and WILD imaginations?? BUILD AWESOME MINI GAMES.. THATS WHAT! Just wait and see what we did. They may be small but they pack in tons of Zarzilla fun. We stand WITH the dragon! No matter where you come from in the world, virtually all societies, dating back thousands of years, have believed in mythical creatures called dragons! At Zarzilla we incorporate the magic of dragons into everything we do. We like to think...what can make this MORE AMAZING?? and then we build. 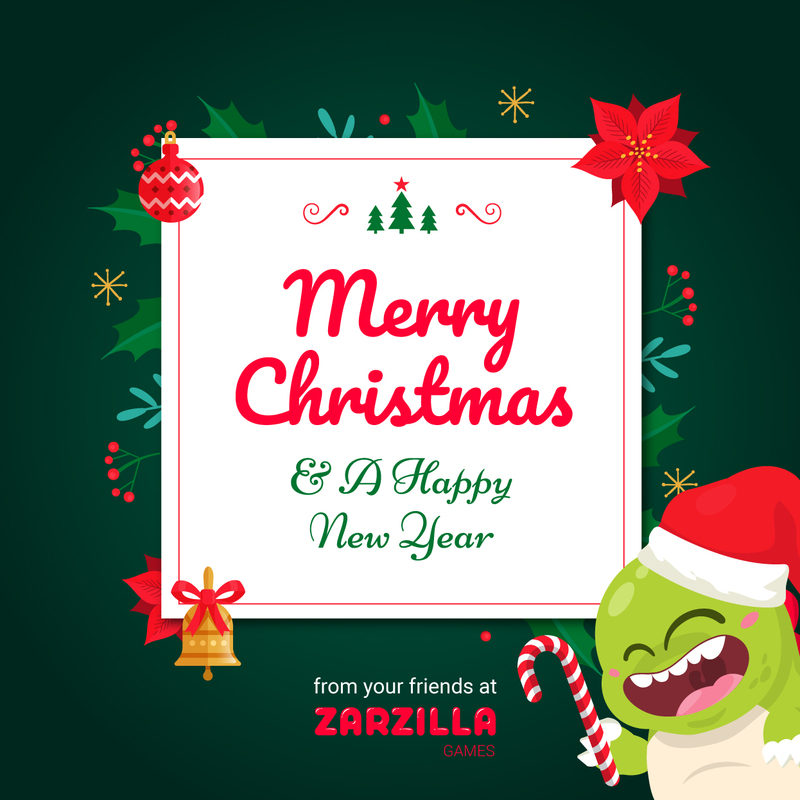 We hope you enjoy all what Zarzilla has to offer! We believe in playing games! When designing games, we put alot of though into how it will be enjoyed. Will having popups and ads every few turns lead to user ecstasy? NOPE! We do offer to watch ads for chips, but we dont want to force you to fill your time with commercials. That is not why you are playing! 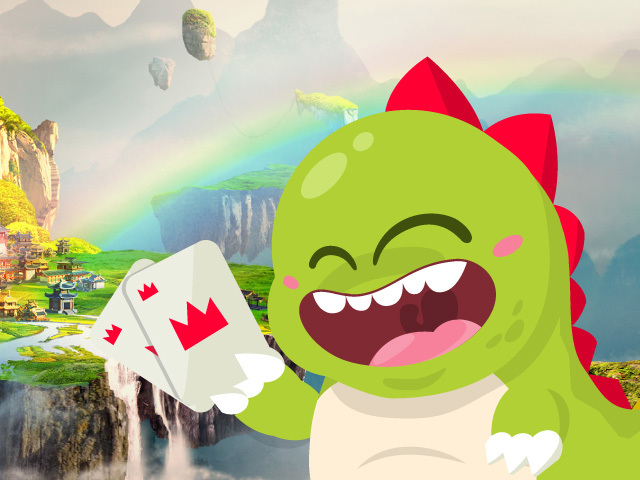 With great pricing on chips, and many ways to win FREE chips, Zarzilla makes sure thta YOU are having fun whenever you cruise into our world! After four long months of strenuous thought, design and programming... Zarzilla Games is proud to announce that this November, Jacks or Better, our first mobile based game, will be making its appearance in the Apple and Google App Stores! 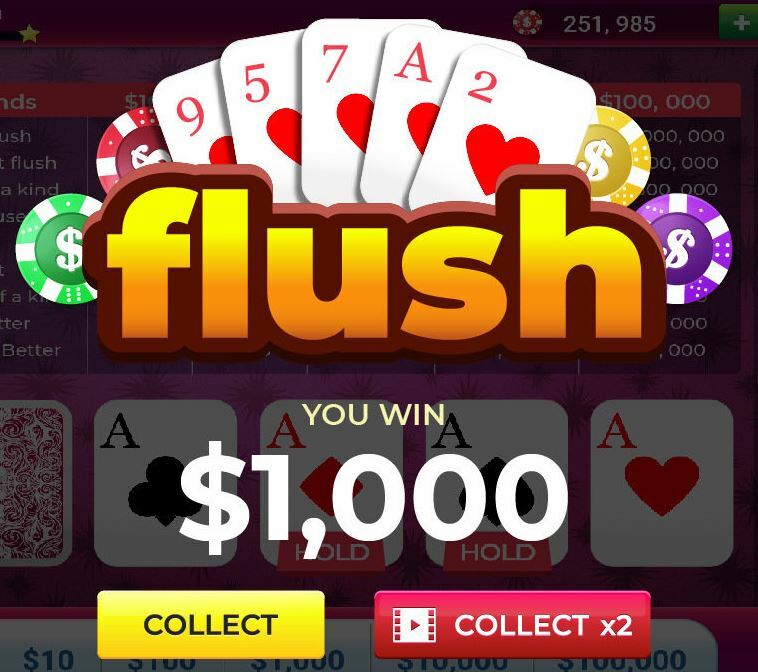 The game has great design elements and turns this video poker favorite, into a great time for all! We hope that stay updated on our progress and are sure you will be come a Zarzillard!